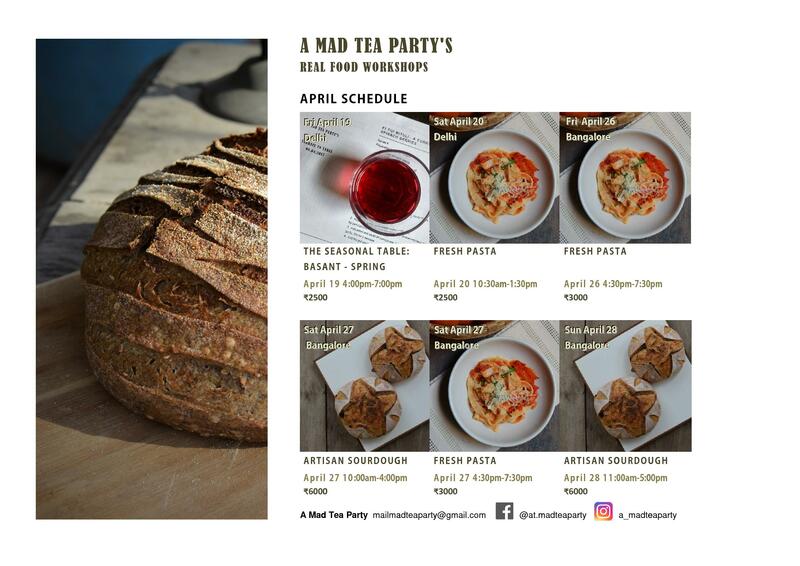 A Mad Tea Party – mostly about food and cooking, but also the stories about the Bread and the Butterflies! My mor milagai post on Instagram started a conversation between me and Radha, another Tambram schoolmate of mine. She mentioned how well it combines with fermented rice. This morning I had a bowl of rice that had now been fermenting a good 30 hours. I could see fermentation bubbles on the surface and it had that distinct funky smell. I had intended it for something else which the overcast skies put a spanner in. I could have made panta bhat, the Bengali version that has been on the list, but I also wanted to chip away at the mor milagai stash. No, it is not stashed away in my, now infamous, refrigerator #2 but might as well eat through the rest of the pantry while I am on #missionpantryclean. The day temperature is starting to soar. Soon it will be mango season. As it starts to hot up the mind naturally turn to thoughts of mango. All winter the containers of mango pulp from homegrown Amrapali mangoes just sit forgotten in the freezer. I was on quite a roll last year. I’d made two kinds of ice creams with the bought cream but still had half the whole milk. which I turned into creamy yogurt. Don’t you love the malai on top of whole milk dahi? The following day as I reached for dahi to make the morning mango-smoothie/lassi, I thought the creamy dahi would be even better in frozen yogurt. The dahi had been cut and about a fourth of it already eaten. I tilted the dahi pot to drain as much whey as I could. As I set about grabbing the blender and other things, I took more dahi (made with regular 3% fat toned milk, the one that does not come in plastic bags!) in my big metal strainer lined with muslin. This dripped for not more than 15-20 minutes. You can skip this step if you are pressed for time; I don’t always do it. A journey of a thousand miles begins with a single step. I took my first step a long time ago. But the thing with taking such a step is that you may very well decide to walk the distance. I’m now coming a full circle. After decades of discarding indigenous methods as old-school I’m gradually returning to them in an effort to reduce my environmental footprint. We were quick to adopt the convenience of industrial cleaners – soaps and detergents, shampoos and kitchen cleaners. The herbal cleaners fell by the side as we were convinced about the superior cleaning abilities of chemicals. All of these were marketed subtly to us as progress. We progressed to using the blue Vim detergent bar instead of that crude yellow cube of 555 (panch-sau-pachpan, remember?) which, by the way, continues to be manufactured and sold. You have to marvel at the incredible dichotomy that is our country. We then took the next logical step to foaming detergent powders. And then we got ourselves washing machines. Some of us with fancier machines now needed special low-foaming detergents which are more expensive. Machines that require these low-foaming detergents cost more; those who can afford to buy expensive machines might as well pay more for the detergent. Because they can. The burden of reducing the environmental footprint ought squarely to be on those of us who (can afford to) consume more. 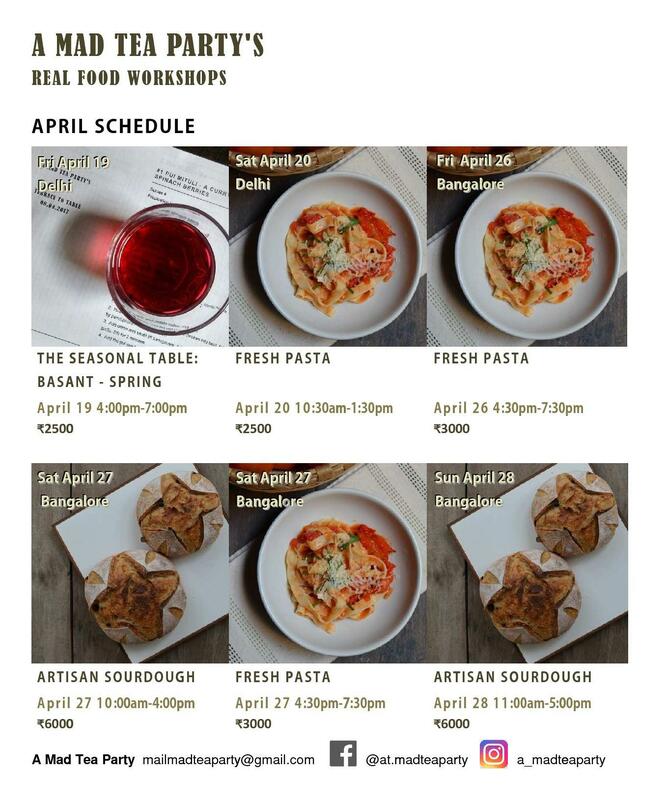 My Workshops are but an excuse for me to cook up new recipes for an unsuspecting crowd. Somehow I have never been afraid to try a new, untested recipe for a crowd of complete strangers who are yet to make up their minds about my cooking prowess. In fact, more often than not, I pick new recipes for grand meals where my reputation is at stake. Most of the time I sail through reputation unscathed. As was with these slow-simmered tomatoes I selected to cook from an old Bon-Appetit cookbook bought a very long time ago. It was one of the few photographed recipes, duly captioned, yet missing from the index. I had to scan the book, page by page, to find the recipe which was simplification itself. Other than the oodles of olive oil and a really long simmer it asked for little else.